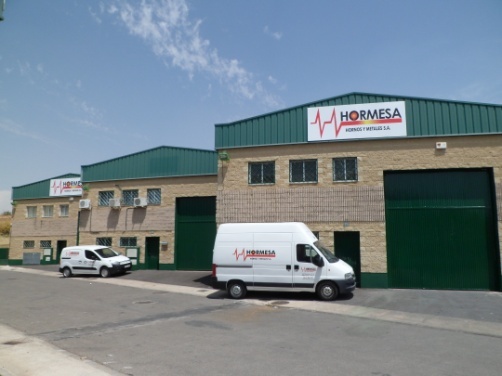 HORMESA-CONTICAST is a worldwide group founded in 1987, we are known for providing turn-key solution to foundries for ferrous and non ferrous metals and we have facilities in Spain, UK, Colombia and Mexico. We manufacture everything in Europe: furnaces for melting and holding ferrous and non-ferrous metals, continuous casting line for casting billets, wires, ingots, tube and strip. We offer to our customer turnkey project including engineering and knowledge sharing. We also provide battery lead recycling plant and scrap recycling process to add value to our customer scrap. One of the biggest HORMESA advantage is that by offering all technologies we are able to offer and advice our customer the most suitable and profitable solution for his own case, because every plant is different.